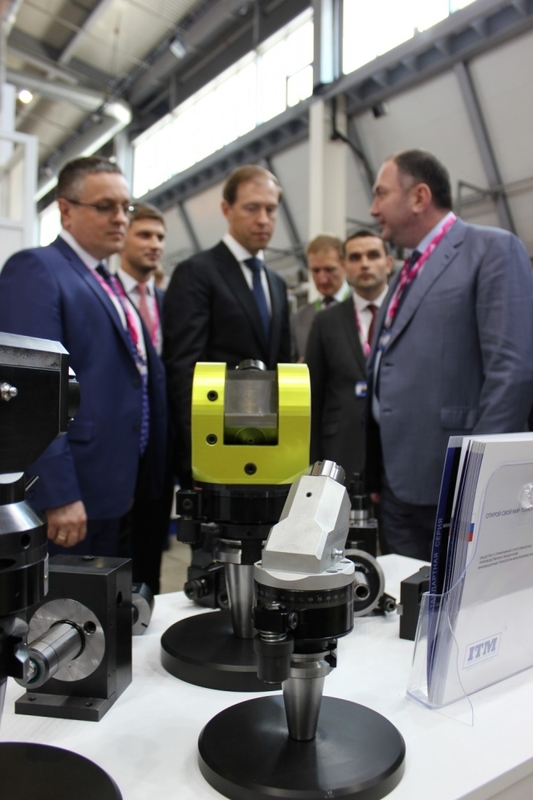 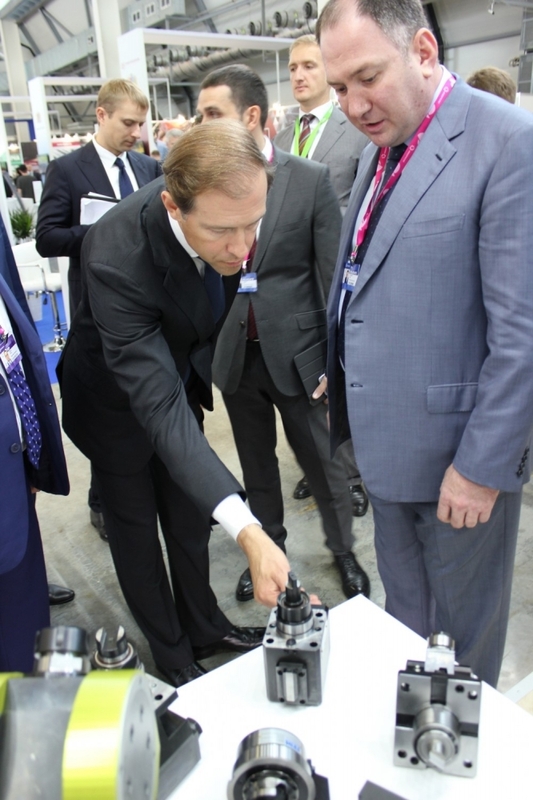 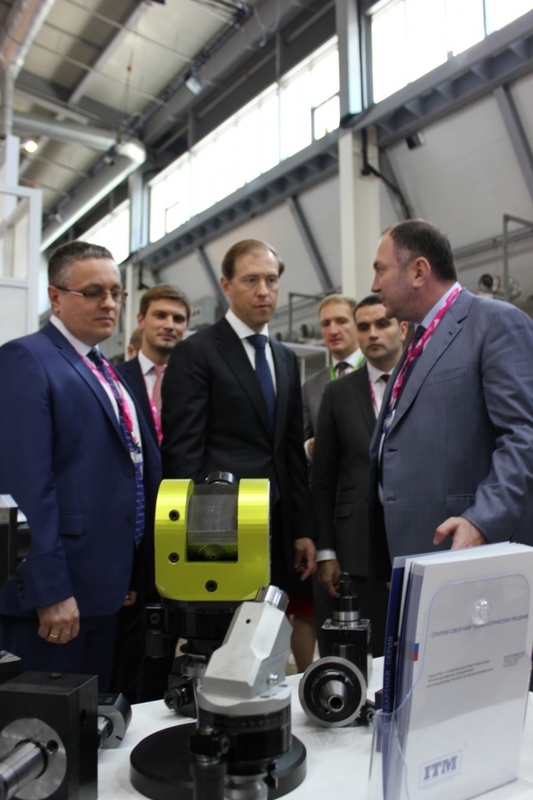 Russian – Japanese industrial forum named Prospects of Russia-Japan Cooperation in Digital Technology Age was held on July 9, 2018 at INNOPROM International Industrial Exhibition. 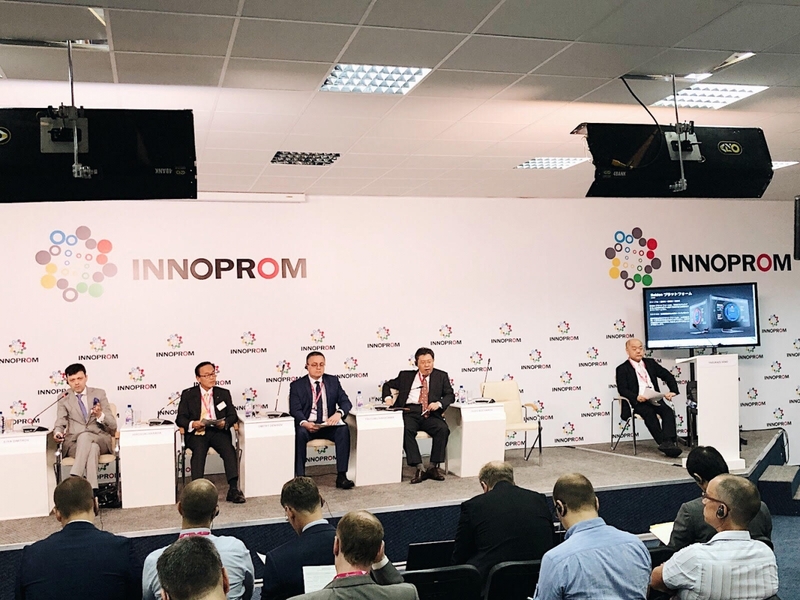 Tsutomu Nakagawa, Deputy Director General, International Trade Policy, Ministry of Economy, Trade and Industry of Japan, Hirouki Harada, Executive Vice President, FANUC Europe, Ilia Dimitrov, Executive Director, Association of Online Trading Platforms, took part in the discussions. 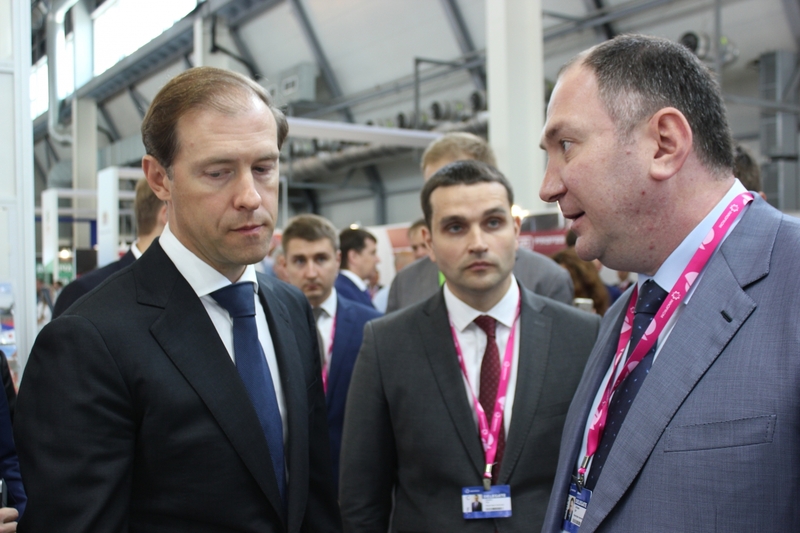 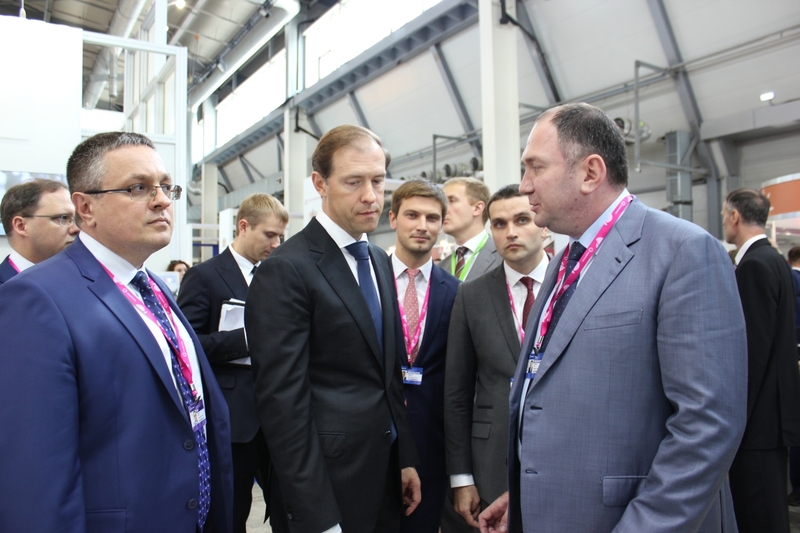 Dmitry Denisov, First Deputy Governor of Kaluga Region, also attended the event.